Reaction is coming in from all over to the world to the devastating fire at Notre Dame Cathedral in Paris. 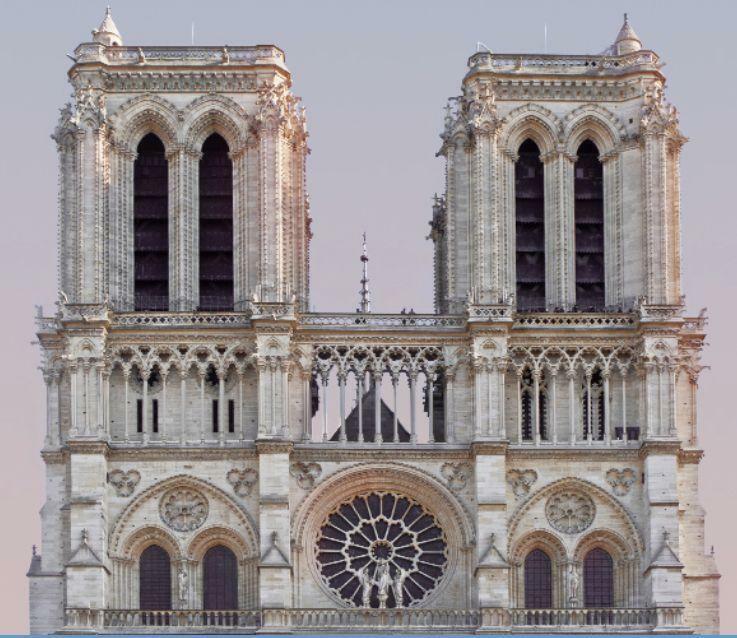 Rabbi Peter Stein, the senior rabbi at Temple B’rith Kodesh in Brighton visited Notre Dame several years ago, and says that cathedral, "Really is just an absolutely amazing space and it’s awe inspiring in the true sense of the word. I think what I’ve been thinking about is the concept of sacred space, that for anybody of any faith tradition, this is a tragedy.” Stein said. Stein says this has to be a heartbreaking loss for those who are observing Holy Week, and who are preparing to observe Easter. 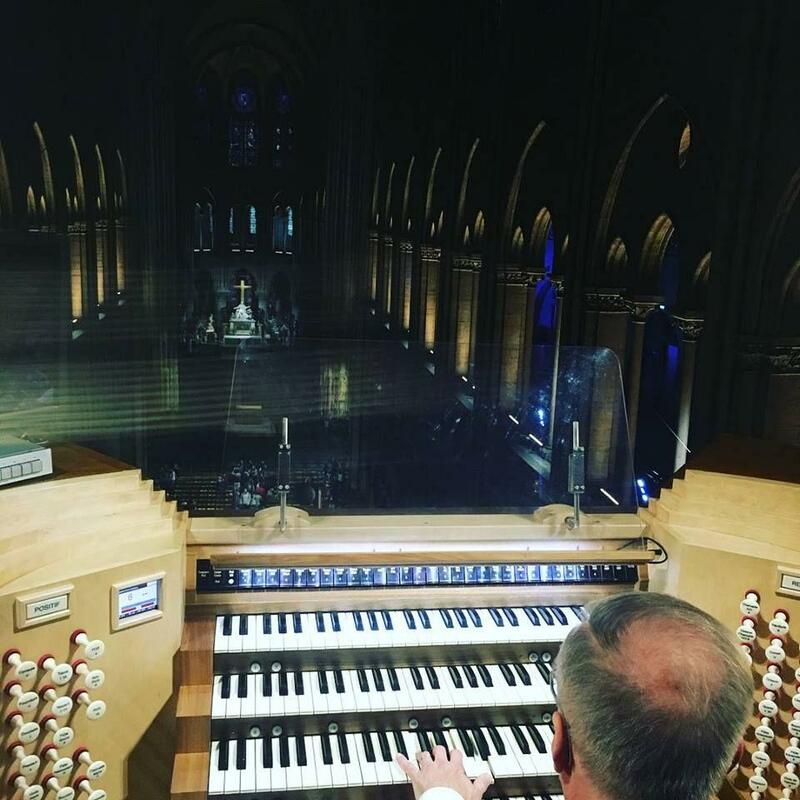 Peter DuBois playing the organ at Notre Dame Cathedral in 2017. Peter DuBois is host of the program With Heart and Voice, heard on Classical 91.5 WXXI and on public radio stations around the country. He has played the organ in concert twice at Notre Dame cathedral and said this fire is just devastating. “Both artistic and liturgical and historical as well as personal for me having performed there and I also spent a month studying there and getting to play that organ quite a bit and that space is just, it’s holy and it’s just a part of western culture that is irretrievable,” Dubois said. DuBois notes that the organ at Notre Dame dates back to the 18th century.